Some dogs are qualified to work at hospitals, fire departments, and airports, but one place you don’t normally see a pooch is in the halls of a fine art museum. 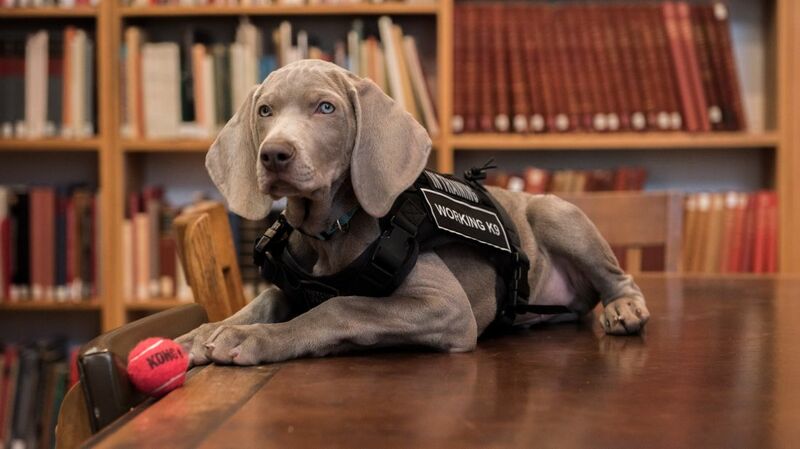 The Museum of Fine Arts, Boston is changing that: As The Boston Globe reports, a young Weimaraner named Riley is the institution’s newest volunteer. Some infestations can be spotted with the naked eye, but when that's impossible, the museum staff will rely on Riley to draw attention to the problem after inspecting an object. From there, staff members can examine the piece more closely and pinpoint the source before it spreads. 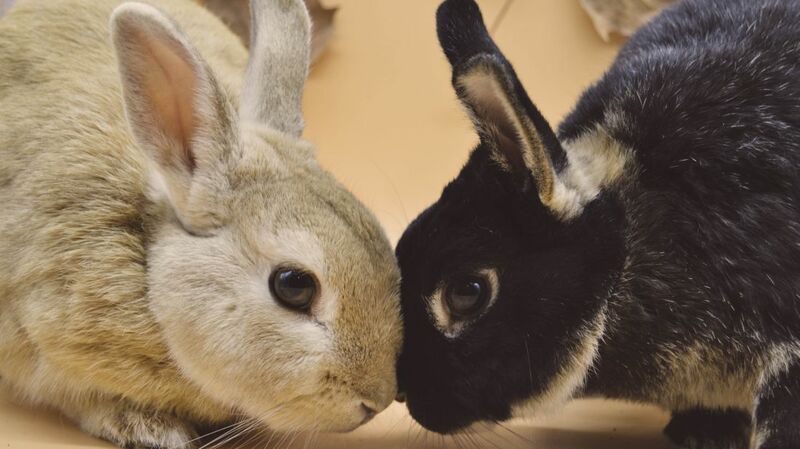 Riley is just one additional resource for the MFA’s existing pest control program. 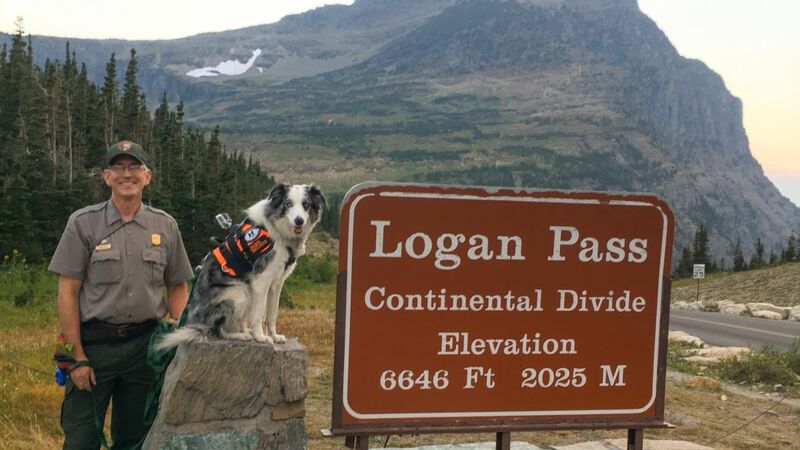 As far as the museum knows, it's rare for institutions facing similar problems to hire canine help. If the experiment is successful, bug-sniffing dogs may become a common sight in art museums around the world.